We all know that the customer is always right, and heeding those words tends to drive success for any company. We also know that maintaining a cost efficient organization and employee retention are important aspects of a successful company. 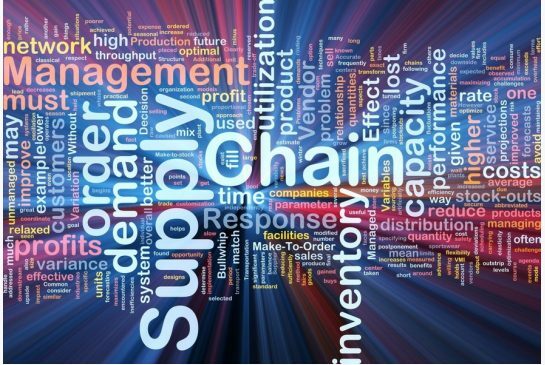 However, many people don’t realize that the efficient workings of a healthy and optimized supply chain are key to company growth and prosperity. That means it behooves a company to analyze how they are sourcing and distributing to their products and whether or not it’s being done in the most efficient manner possible. Chances are there is always room for improvement whether it be cost or process. One of the most important decisions any company should make is what portions of their supply chain are best left in-house, and which ones make sense to outsource. I truly believe that if most companies stuck with their core activities and outsourced the more vital areas, like supply chain, they would see cost and process efficiencies across the board. The trick is to view their current processes with an objective eye. Do you currently have a function in place that emphasizes the importance of your supply chain management? You need to determine if you are adequately sourcing your production materials, and whether you have too many raw materials that are single sourced. Single sourced materials are typically very costly because there is little competition to drive prices down. Also, single sourced materials can also be risky since any catastrophe in the supply chain can halt production. Warehouse space and efficiency is key to effectively storing both your raw materials, as well as intermediate and finished goods. You need locations that are conveniently positioned near your customer base so that you can save on freight costs and deliver as quickly as possible. This is an area that outsourcing can really help you since the 3rd party logistics company will own or lease the building space themselves and provide the necessary trained employees to manage the inventory. Lastly, consider the benefit you receive from accurate demand planning. Think of this as forecasting. If you have a good ERP system that can track and maintain inventory levels, and predict customer order quantities and dates, you can build an effective demand planning process. This helps keep inventories relatively low. Also, you can make sure that your company is not only holding less product, but holding the right kind of product at all times.